“The Meg” hits movie theaters this weekend, and the titular creature makes the shark from “Jaws” look like a guppy. 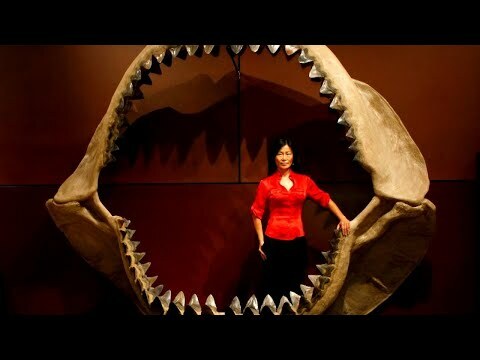 Meg is short for megalodon, and they really did exist in prehistoric times. They were 70 feet long and weighed more than 100 tons. That’s three times the size of the largest great white shark ever recorded. There’s a lot of wild speculation on the Internet that megalodons are alive today.